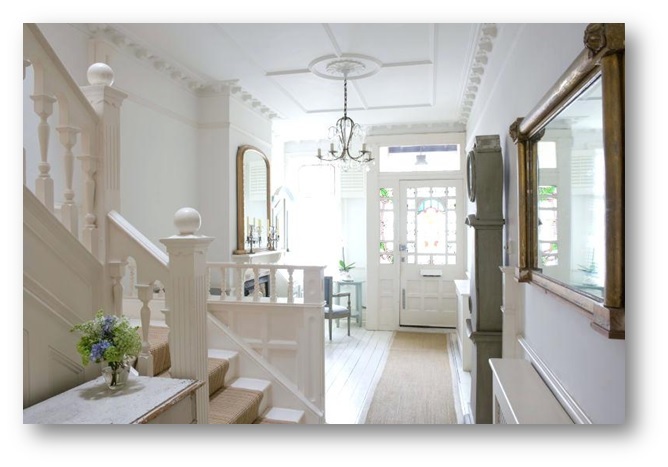 Hallways are the long passages which connect the different rooms on the house. Typically, there do not have doors and in some cases might have a window or two depending on the structure of the house. The corridor also contains the staircase that leads to the next level. 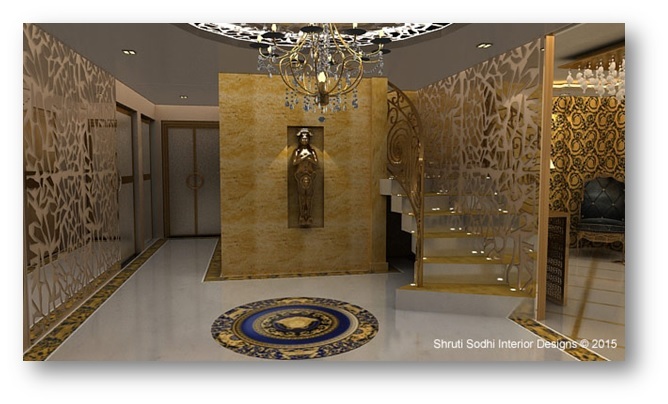 It is quite natural to ignore this connecting pathway during interior designing process. Nevertheless, this part of the building has the power to convert an ordinary house into an elegant abode. 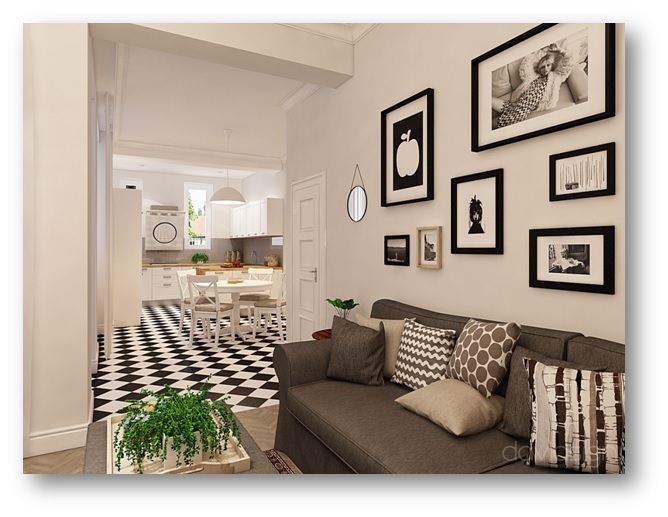 It offers a glimpse of your homes to the visitors and enhances the aesthetic value of the house. A mirror has a significant influence in our lives. It captures the lights and enhances the brightness of the whole place. A well-positioned mirror improves the whole outlook. A painting is a source of inspiration and history. It shows intelligence and class of the host. A contrast colour can create a modern outlook. 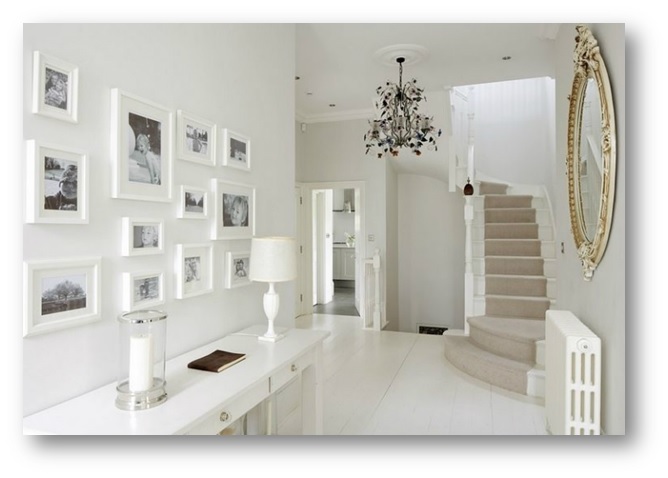 There are various moments in life which are too precious, and the hallway is the perfect place for the wall of fame. 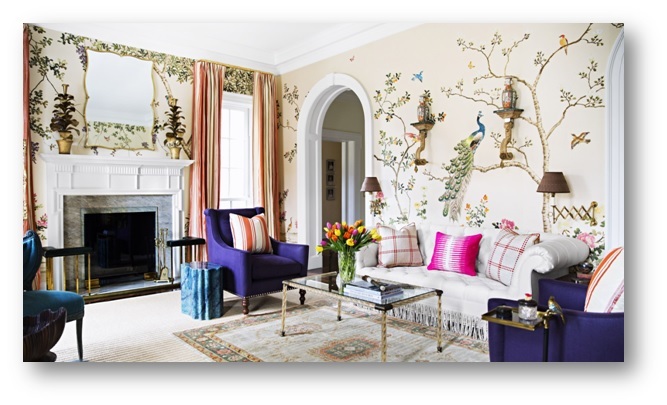 The frame and patterns play a crucial role in the outlook. 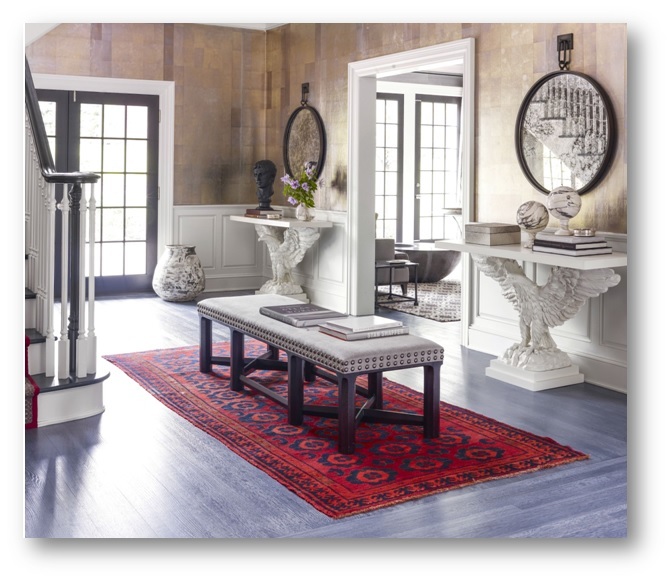 Furniture plays a unique role in interior designing. They can improve the utility value or aesthetics. Find the ideal balance to impress your guests. 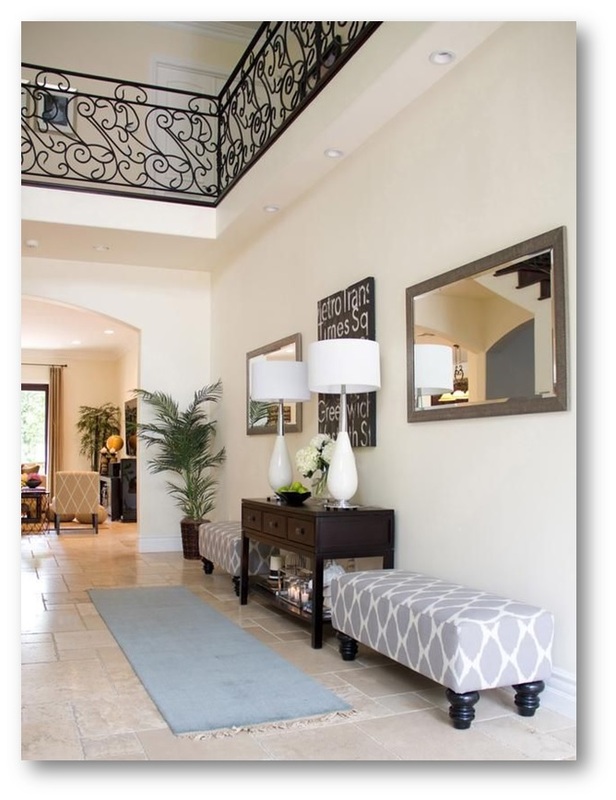 Carpets, Rugs & Wallpapers like decor accessories can communicate well to express well decor ideas for most of areas inside your home and a hallway area is no exception. Using these decoration things can inspire, relax and improve creativity. 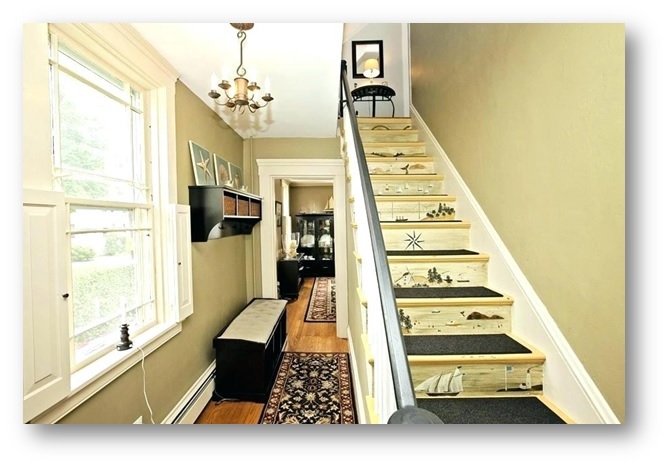 Some hallways have the stairway, and the interior designers plan unique designs in the railing and stairs. This could be designed in metal or wood based on the theme. 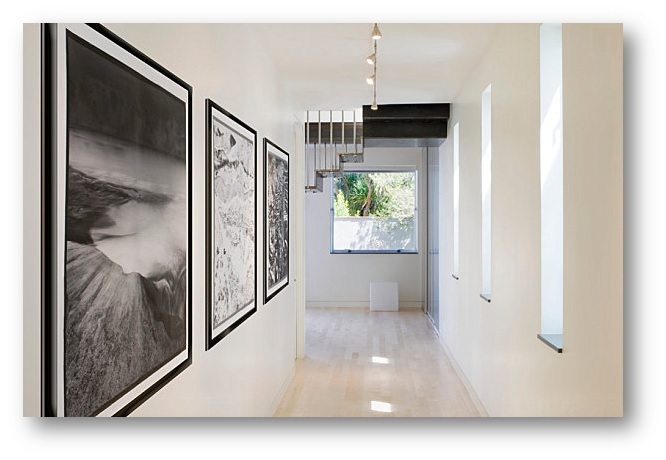 The hallway gives the first impression of the house or building. 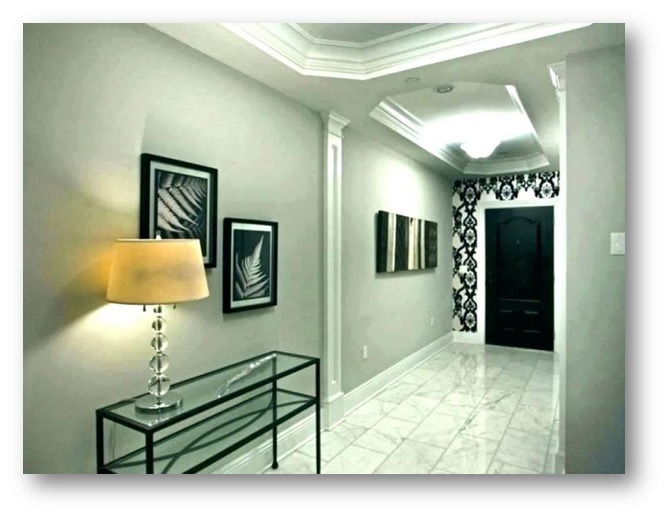 The critical aspect to consider in interior designing of corridor is simplicity. 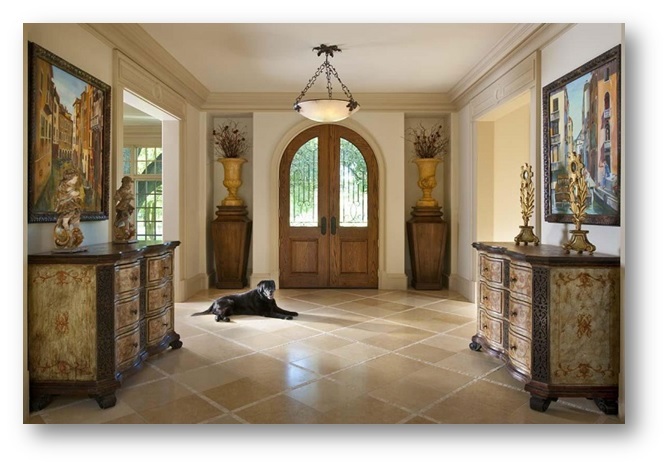 This approach will add elegance and sophistication to the entire home. It is essential to pick and choose the ideal decor to achieve the desired results. It would be a better idea to consult well experienced interior designers & decorators from Delhi, Mumbai and any of other top metro cities near you for multiple design & decor options before finalising the most suitable decor ideas for the hallway of your residential or corporate area. 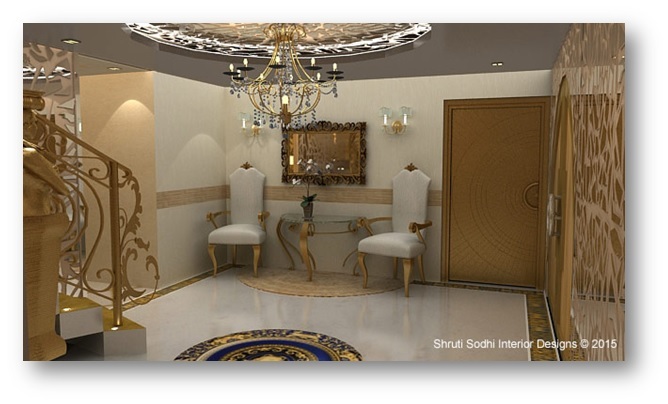 The selected design and decor idea should express the personality of the owner without compromising any safety concerns. 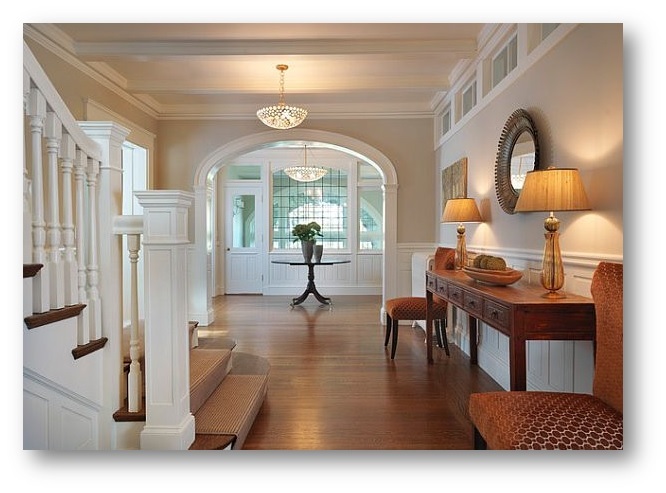 Above given are some of the top inspirational interior design and decor ideas for the hallway area of your home. Always keep yourself ready to experiment and innovate your own unique style.